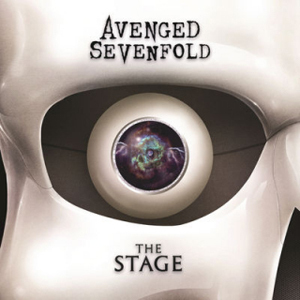 AVENGED SEVENFOLD have released a brand new single entitled “The Stage”. The track is available for download/straming via iTunes, Apple Music, Google Play and Spotify. “The Stage” will be featured on the band’s forthcoming new album on Capitol Records, with more details to be revealed later this month. Watch the video for “The Stage” on KNAC.COM right HERE. AVENGED SEVENFOLD will returnto the UK in January with special guests DISTURBED and INFLAMES. The 8 date tour will kick off January 10th in Glasgow, Scotland and finish up on January 21st in London, England at the O2 Arena. AVENGED SEVENFOLD will also embark on a European tour in February 2017 with DISTURBED and CHEVELLE.